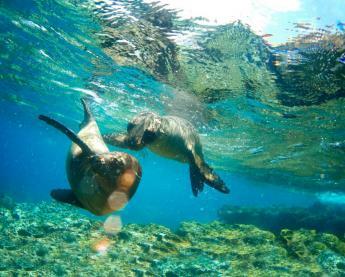 For an incredible experience, take a look at our German river cruises that include the magnificent Rhine in Flames event. Germany's largest and oldest fireworks show, over 150,000 people flock to the banks of the Rhine each year to admire this spectacular annual event. 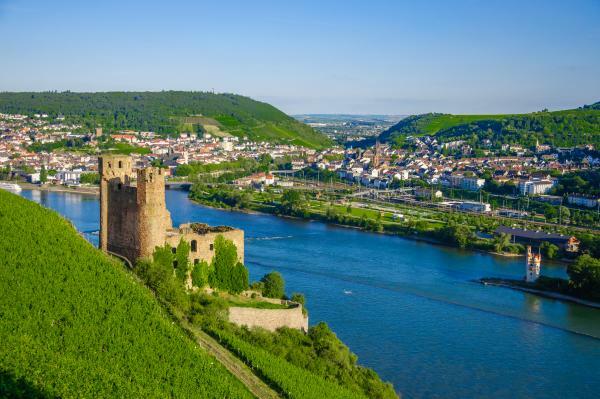 Situated at the most scenic spots along the Rhine. Come and enjoy the spectacle of a countryside illuminated in the radiance of the "Rhine in Flames". On this 5-day voyage aboard the MS Gérard Schmitter admire the thousands of red Bengal lights and magnificent hilltop firework displays. Discover Strasbourg, Koblenz, Rüdesheim and Heidelberg. Passengers are welcome to board your ship between 6:00 and 7:00 p.m. After comfortably settling into your cabins, you'll be introduced to your crew at a welcome cocktail. 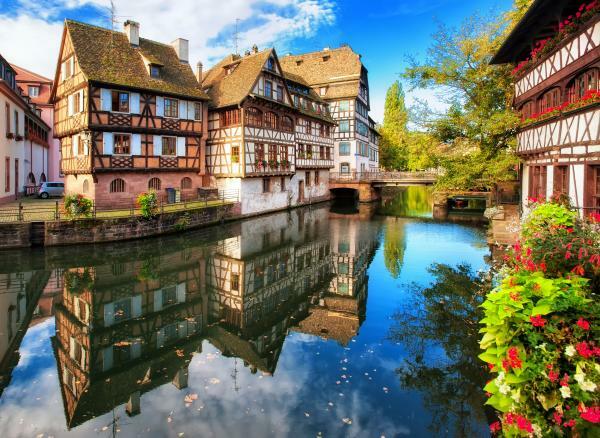 Dinner on board is followed by a visit of Strasbourg's Old Town by river boat (subject to availability). You'll start cruising in the night. This morning will be spent sailing, reaching Boppard at the end of the afternoon. You'll set out on a discovery tour of the old town with our hostess. Over dinner, follow the convoy of boats forming a line from Boppard to Koblenz. What follows is an unforgettable magical evening: the Romantic Rhine in Flames bursts into flames, creating a spectacular and fairy-tale like atmosphere. Reach Koblenz in the night. Cruise along the most beautiful stretch of the Romantic Rhine between Koblenz and Rüdesheim, reaching it late in the afternoon. 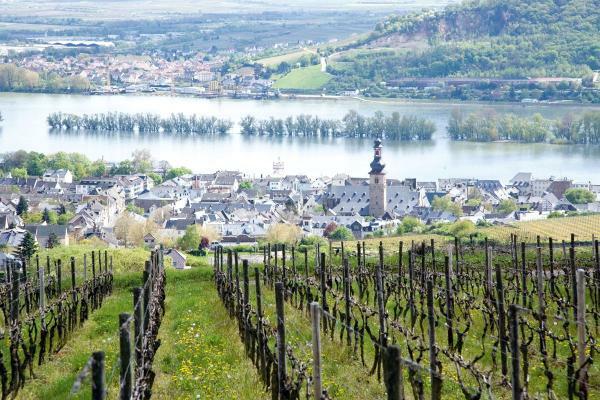 Join an excursion to Rüdesheim: Tour on a tourist train and stop at a wine tasting cellar*, followed by a visit to the Museum of Mechanical Musical Instruments. Tonight, the Drosselgasse awaits you with its numerous live bands and cafes. Spend this morning cruising towards Mannheim. 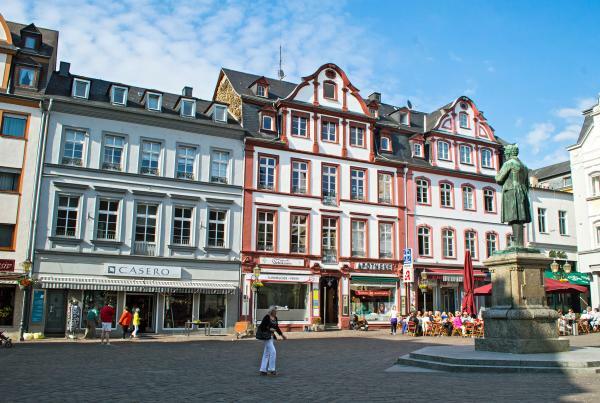 Upon arrival, join an excursion to discover Heidelberg. Tonight's your gala dinner and evening. Sail to Strasbourg through the night.